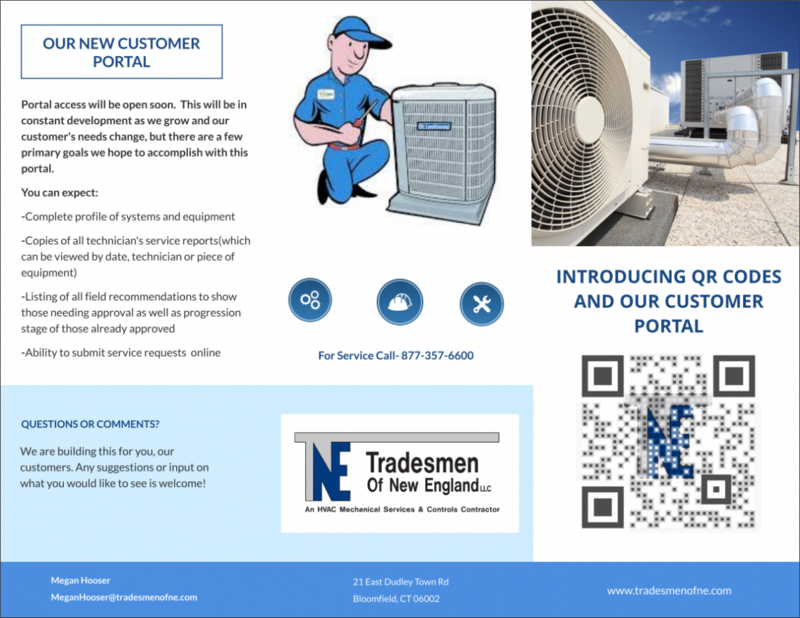 Tradesmen of New England is a single-source provider of all your service needs for the life of your building. We approach the task of improving and maintaining the performance and efficiency of your mechanical equipment as a process rather than an event. You can expect the utmost in quality and precision when working with our professionals. We know that no two buildings are alike. 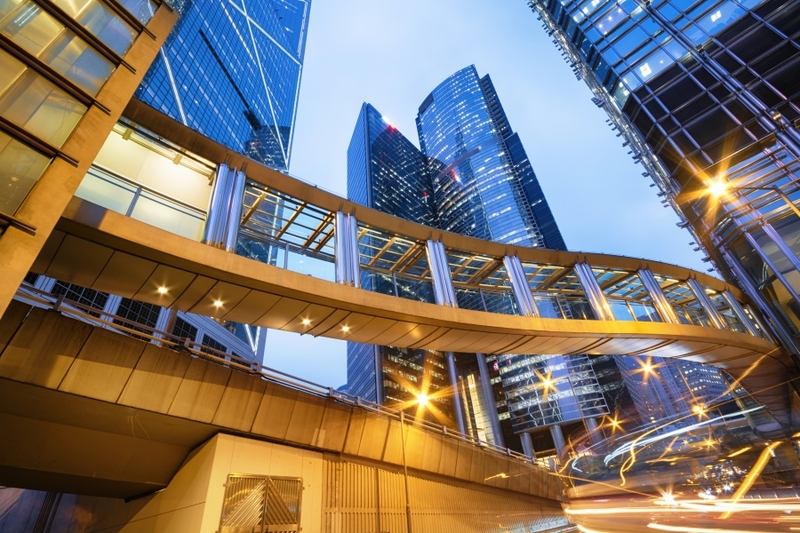 At TNE, we apply a consultative approach to developing and implementing the long-term solutions that achieve the technical, operational and financial objectives of your building. Our programmed approach has been proven to lower the total long-term costs of our clients’ facilities. We also offer plans for long-term changes in your business’ building to make this transition affordable and pleasant for all involved. This investment will save you money in the long run, so please do not hesitate to call today. 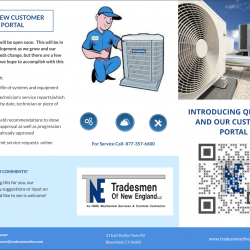 Whether you are in need of air conditioning services, mechanical repair, or electrical operation and maintenance, TNE can handle it. Be sure to contact us today to discuss how we can help your business. 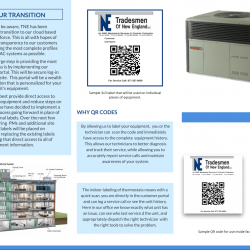 The process begins with our specialty weatherproof labels that will be affixed to serviced equipment, as well as smaller user-friendly labels on appropriate thermostats and locations within the facility. 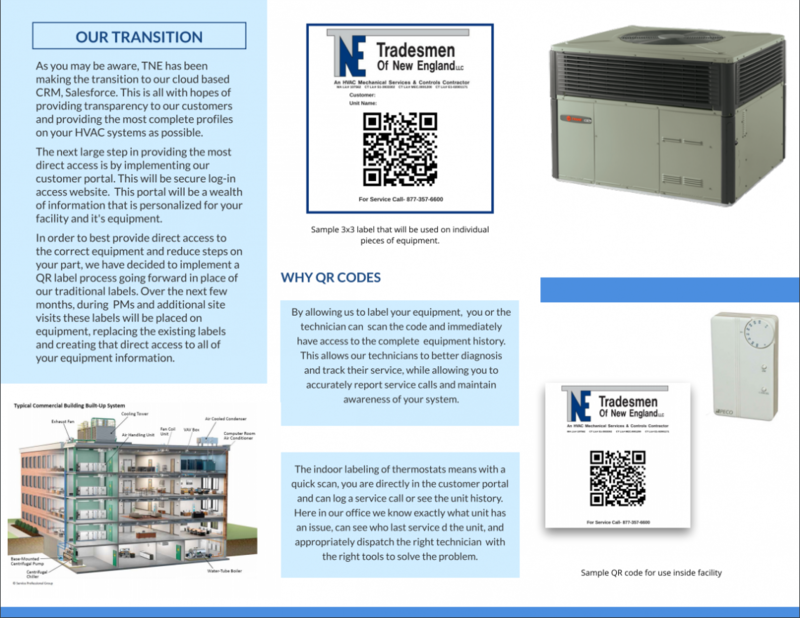 These codes will then provide direct access to our customer portal, offering a comprehensive view of this equipment’s service record and information. If you are interested in learning more and joining us in this new endeavor, please feel free to contact us.